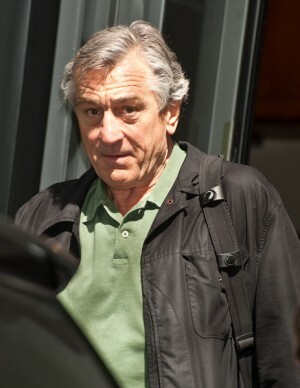 Robert De Niro’s new film ” Dark Fields” has been filming in Philadelphia. Robert was filming recently at the Ritz Carlton Hotel. Robert De Niro is rumoured to be starring in the upcoming Martin Scorcese film “The Irishman.” He will return to a familiar role that launched his career playing a mobster.